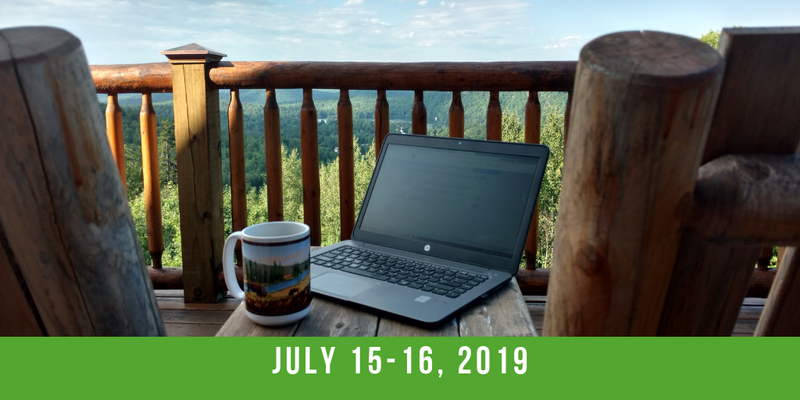 The Practical Ed Tech Summer Camp is down to only ten seats remaining and only three days left to get the early registration discount. If you have been thinking about joining us this summer for two days of hands-on learning, now is the time to register. Here's a list of ten things that you can learn during the Practical Ed Tech Summer Camp. There are just three days left to register at the early bird rate.